A blog post titled “How Elon Musk Stole My Car” went viral on Tesla forums earlier today. In the post, a “Florida man”, who goes by “Marty”, writes in details about a poor customer experience he had when trying to buy an inventory Model S from Tesla. 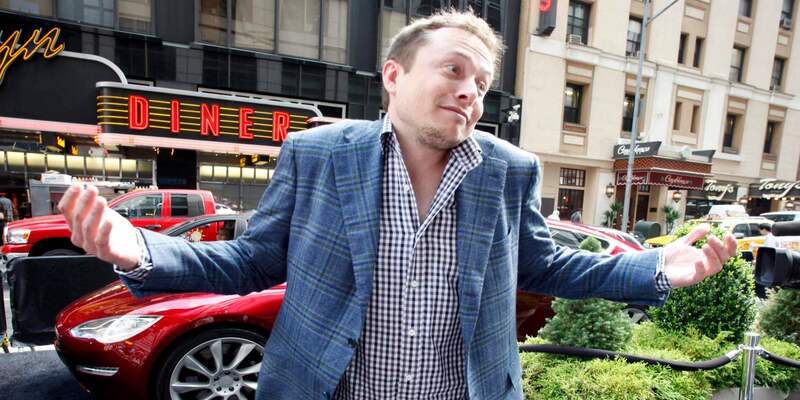 To summarize the situation, Marty claimed he placed a deposit on an inventory Model S in California, but then Tesla CEO Elon Musk used the car to test the latest version of Tesla’s Autopilot and as a result, the company couldn’t sell him the car anymore because it was now “so aftermarket”. What is particularly worrying about the account of Marty’s experience is that he claims Tesla employees knew about Musk driving the car after he had placed a deposit to reserve it, but they actively dodged his calls when he was trying to locate the car for a delivery. “Even worse, he [Tesla owner advisor] said he could see all the calls I had made into the Orlando delivery center this past week, and no one was taking my calls because no one knew what to do. At first, we were skeptical of Marty’s account of the events, but as it turns out, it seems like his account could be an accurate description of what he experienced – though of course, there are always two sides to a story. It’s hardly like Musk “stole” his car, but arguably this representation helped Puranik gets his story out there. Musk obviously didn’t personally request to use a car knowing it was reserved, but rather he believed it to be a vehicle part of the company’s test fleet, which it was according to Tesla. The company didn’t address Marty’s claim that employees dodged his calls, but the statement acknowledged that he had a “frustrating experience”.